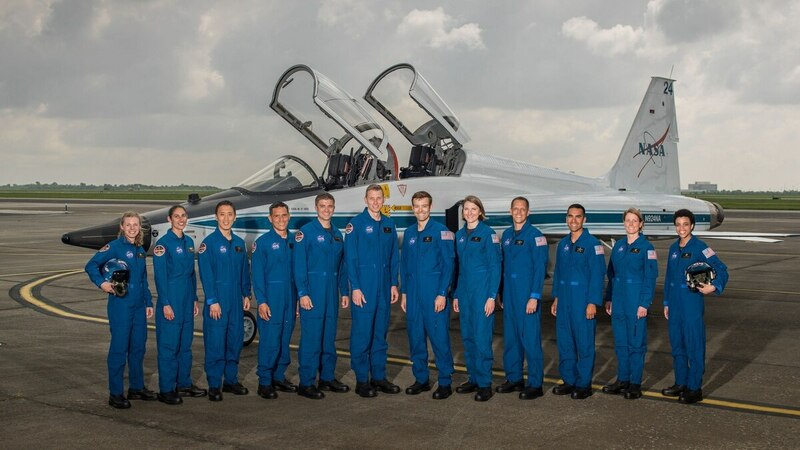 Seven of the 12 men and women who made it into NASA's 2017 astronaut candidate class are members of the military. The astronaut candidates, whose names were announced Wednesday, will report in August for a two-year preparation program at the Johnson Space Center in Houston. NASA selects its astronauts from a diverse pool of applicants with a wide variety of backgrounds, according to its website. Competition is tough, and of the thousands of applications received, only a few are chosen for the intensive astronaut candidate training program. Including the "Original Seven," only 338 astronauts have been selected since 1959. Of the 12 people selected for the 2017 astronaut training class, seven have military experience. Navy Lt. Kayla Barron 2010 Naval academy graduate and submarine warfare officer. Here are the seven military men and women in this year's candidate class. Matthew Dominick has been selected by NASA to join the 2017 Astronaut Candidate Class. He will report for duty in August 2017. Photo Credit: Mark Garcia/NASA Dominickgrew up in Wheat Ridge, Colorado, and graduated with a degree in electrical engineering from the University of San Diego. He commissioned through the Reserve Officer Training Corps immediately after graduation. He was deployed twice to the North Arabian Sea as a Naval fighter pilot before attending the Naval Postgraduate School and the U.S. Naval Test Pilot School Co-Operative Program. He served as a developmental flight test project officer from 2013 to 2016. He then returned to active duty and was a lieutenant commander on the USS Ronald Reagan when he received word of his selection to the astronaut candidate class. He's flown more than 1,600 flight hours in 61 combat missions. 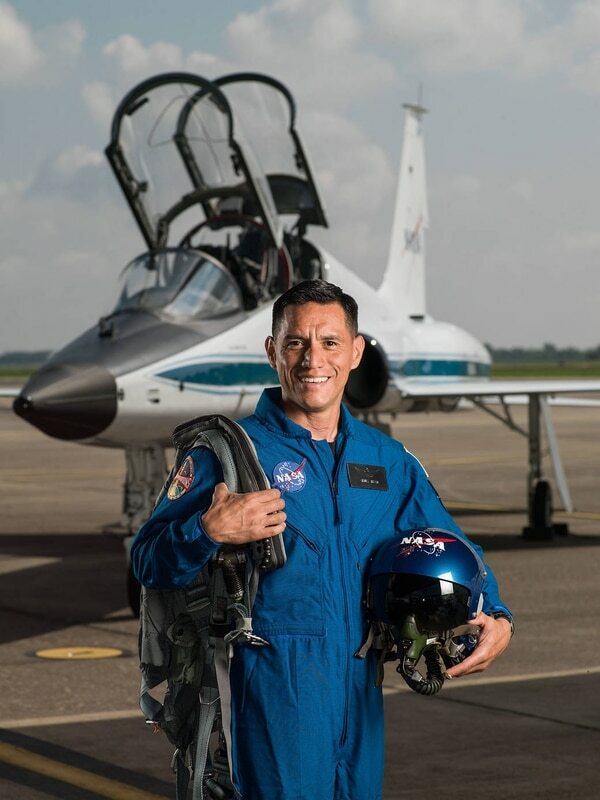 Dr. Frank Rubio has been selected by NASA to join the 2017 Astronaut Candidate Class. He will report for duty in August 2017. Born in Los Angeles but raised in Miami, Rubio graduated from the United States Military Academy with a degree in international relations. He has a Doctorate of Medicine from the Uniformed Services University of the Health Sciences in Bethesda, Maryland. During his time in the Army, Rubio served as a platoon leader, a company commander, an executive medicine provider and a flight surgeon. Rubio was a battalion surgeon for 3rd Battalion, 10th Special Forces Group when he was selected by NASA. 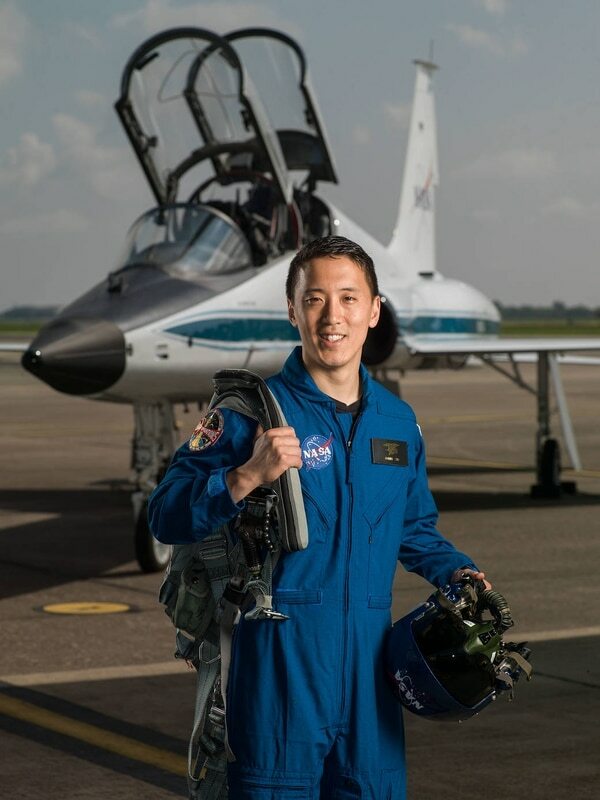 Dr. Jonny Kim has been selected by NASA to join the 2017 Astronaut Candidate Class. He will report for duty in August 2017. Photo Credit: Mark Garcia/NASA Kimwas born and raised in Los Angeles. He served as a special warfare operator on SEAL Team Three in San Diego. He was a combat medic, sniper, navigator and point man on more than 100 combat missions during two deployments to the Middle East. He later was commissioned into the medical corps through the Naval Reserve Officers Training Corps. During his time as a SEAL, Kim earned the Silver Star, the nation's third-highest award for valor, and the Bronze Star with "V" device, among other awards. When he was selected by NASA, Kim was a resident physician in emergency medicine with Partners Healthcare at Massachusetts General Hospital. Raja Chari has been selected by NASA to join the 2017 Astronaut Candidate Class. He will report for duty in August 2017. 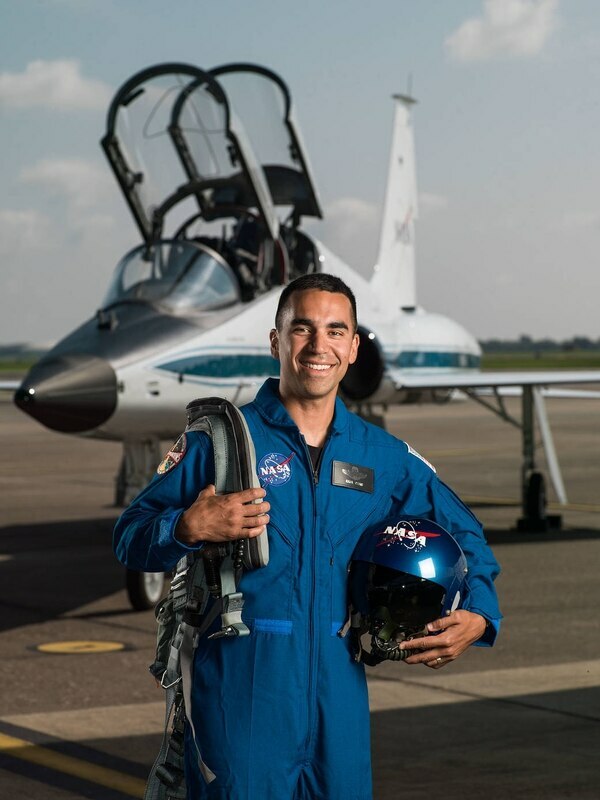 Photo Credit: Mark Garcia/NASA Chari, of Cedar Falls, Iowa, graduated from the Air Force Academy with degrees in astronautical engineering and engineering science. 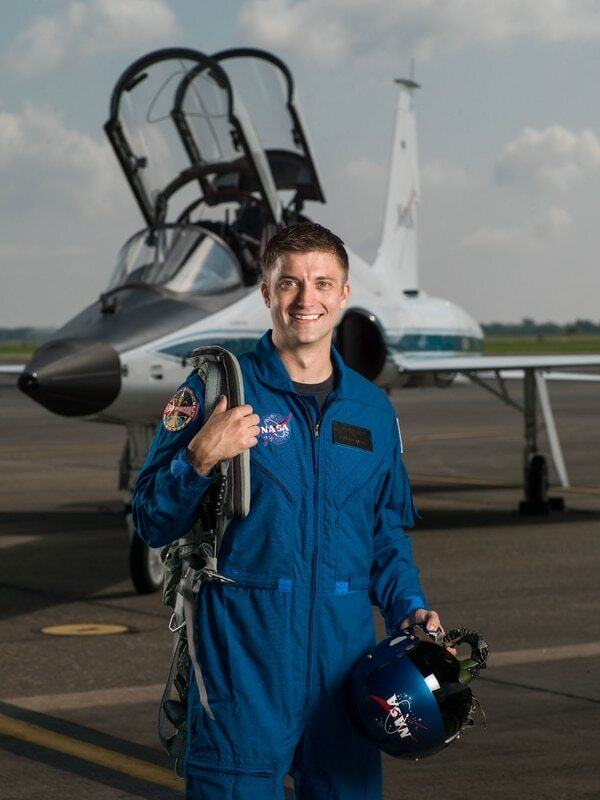 He also has a master’s degree in aeronautics and astronautics from the Massachusetts Institute of Technology. He has more than 2,000 hours of flight time in the F-35, F-15, F-16 and F-18, including F-15E combat missions in Iraq and deployments to the Korean Peninsula. 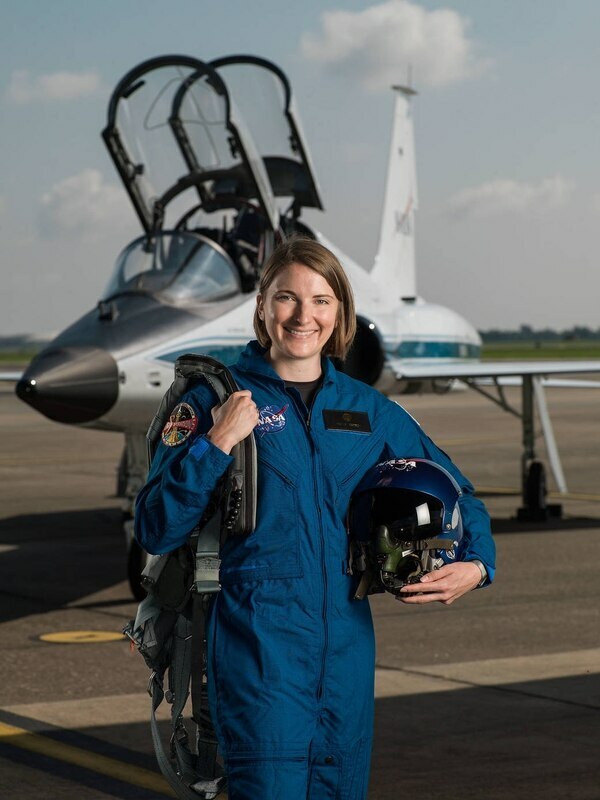 Prior to being selected to the astronaut candidate class, Chari was the commander of the 461st Flight Test Squadron and the director of the F-35 Integrated Test Force. He also had been selected for promotion to colonel. Jasmin Moghbeli has been selected by NASA to join the 2017 Astronaut Candidate Class. She will report for duty in August 2017. Photo Credit: Mark Garcia/NASA Moghbeliwas born in Germany but grew up in Baldwin, New York. She graduated from the Massachusetts Institute of Technology with a degree in aerospace engineering and earned a master’s degree in aerospace engineering from the Naval Postgraduate School. 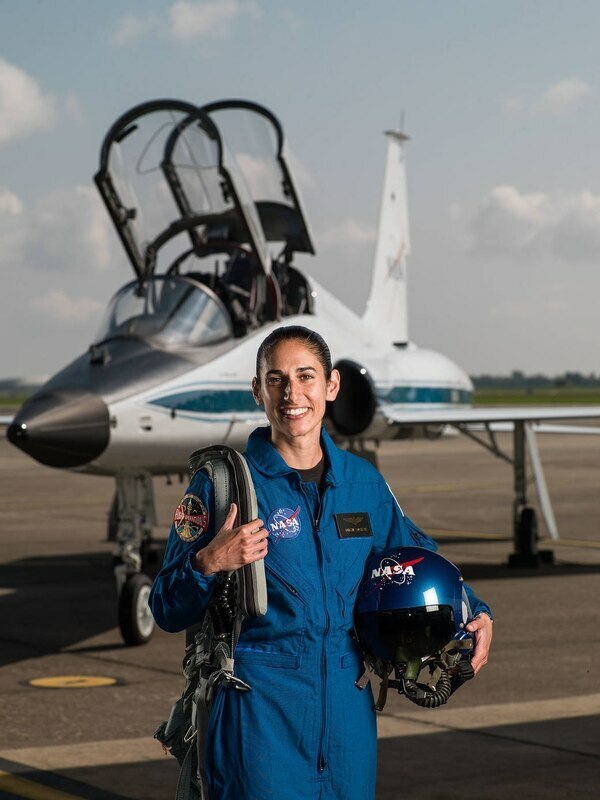 Moghbeli was testing H-1 helicopters and serving as the quality assurance and avionics officer for Marine Operational Test and Evaluation Squadron 1 in Yuma, Arizona, when she was selected by NASA. Bob Hines has been selected by NASA to join the 2017 Astronaut Candidate Class. He will report for duty in August 2017. Photo Credit: Mark Garcia/NASA Hinesgrew up in Harrisburg, Pennsylvania. and graduated with a degree in aerospace engineering from Boston University. He received his commission from Air Force Officer Training School in 1999 and has been deployed to the Middle East and Europe numerous times as a pilot. Hines has served as a flight test pilot at Eglin Air Force Base, Florida, and the Naval Air Station Joint Reserve Base in Fort Worth, Texas. During his time at Eglin, Hines was an F-15C/D/E experimental test pilot and was selected to fly the U-28 on an overseas deployment in support of special operations troops. 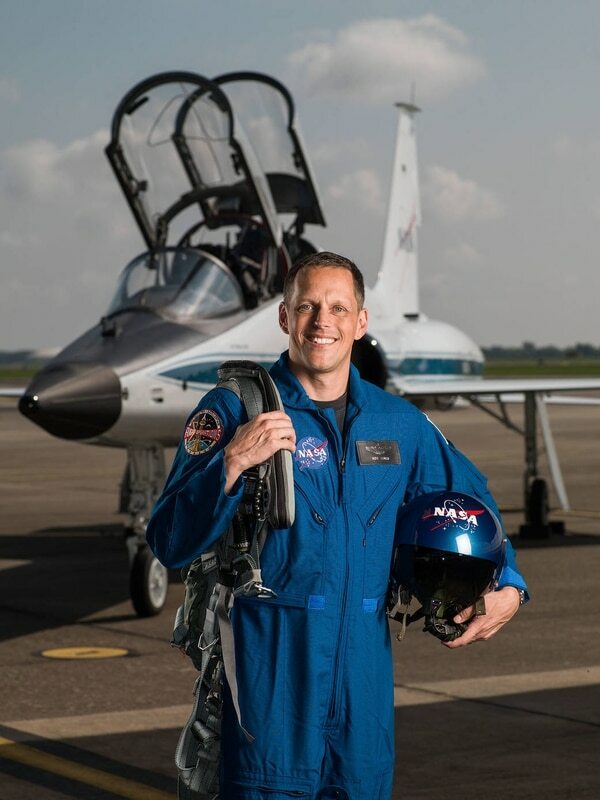 He transitioned to the Air Force Reserve in 2011, serving in Texas as a flight test pilot for the Federal Aviation Administration. He later moved to NASA's Johnson Space Center. When he was selected for astronaut candidate class, Hines was working as a research pilot for the aircraft operations division of the Flight Operations Directorate at the Johnson Space Center. He also was the Air Force Reserve's F-15E program test director and test pilot at the F-15 Operational Flight Program Combined Test Force at Eglin Air Force Base. Kayla Barron has been selected by NASA to join the 2017 Astronaut Candidate Class. She will report for duty in August 2017. A native of Richland, Washington, Barron is a 2010 graduate of the U.S. Naval Academy with a degree in systems engineering. She later earned her master’s degree in nuclear engineering at the University of Cambridge in England. After graduate school, Barron attended the Navy's nuclear power and submarine officer training before being assigned to the USS Maine, an Ohio-class ballistic missile submarine. As a submarine warfare officer, Barron completed three strategic deterrent patrols. Barron was serving as the flag aide to the superintendent of the Naval Academy when she was selected by NASA.